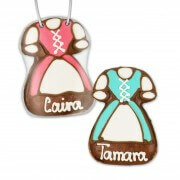 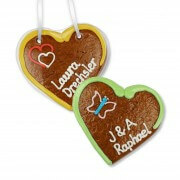 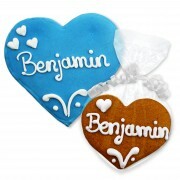 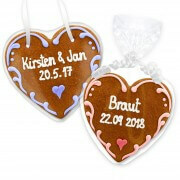 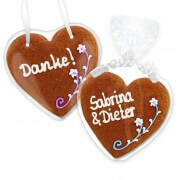 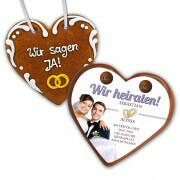 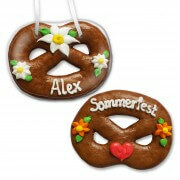 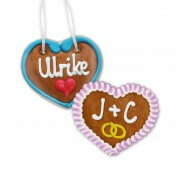 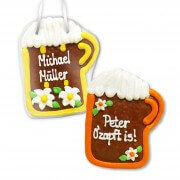 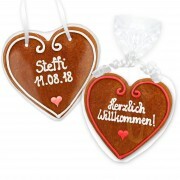 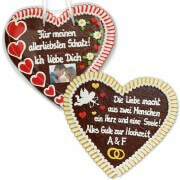 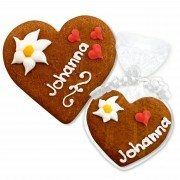 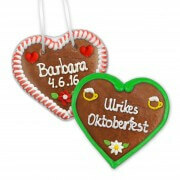 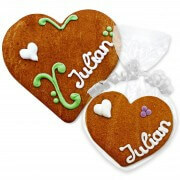 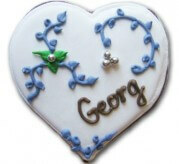 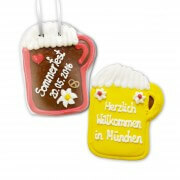 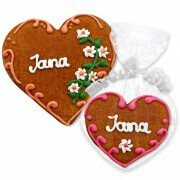 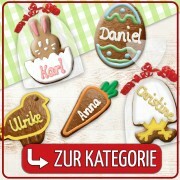 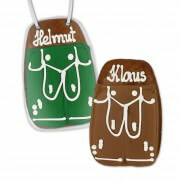 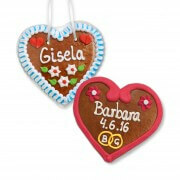 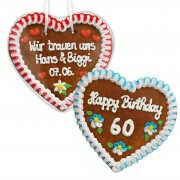 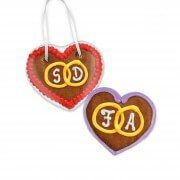 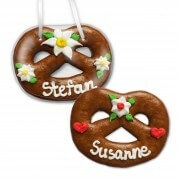 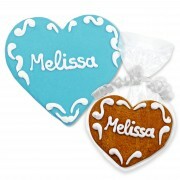 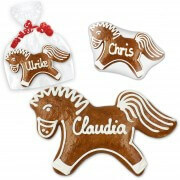 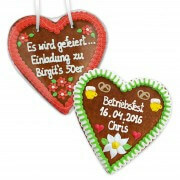 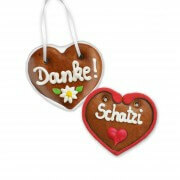 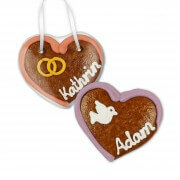 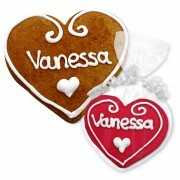 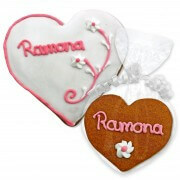 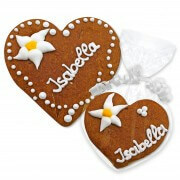 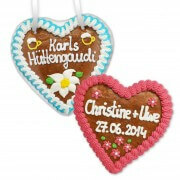 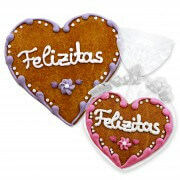 Customize your own Lebkuchen Heart! 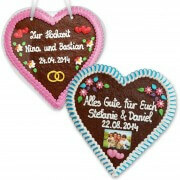 Choose the colors and the design and of course the saying you wish. 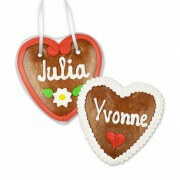 You decide how your Lebkuchen Heart will look like. 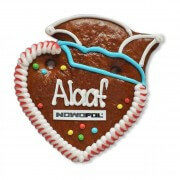 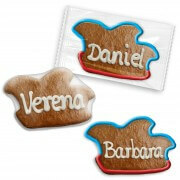 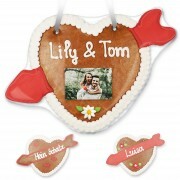 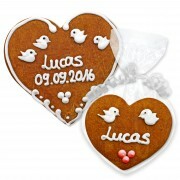 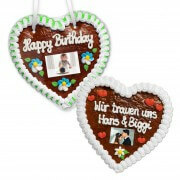 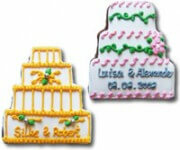 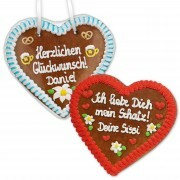 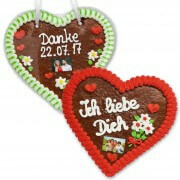 Optionally to some Lebkuchen Hearts, you can add a edible photo or logo. 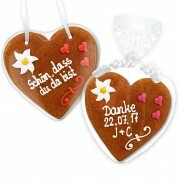 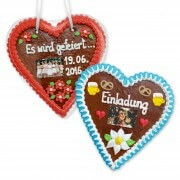 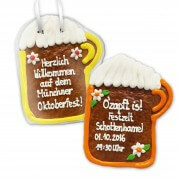 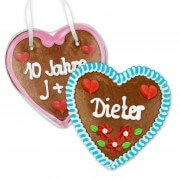 Get a 100% custom made Lebkuchen Heart.